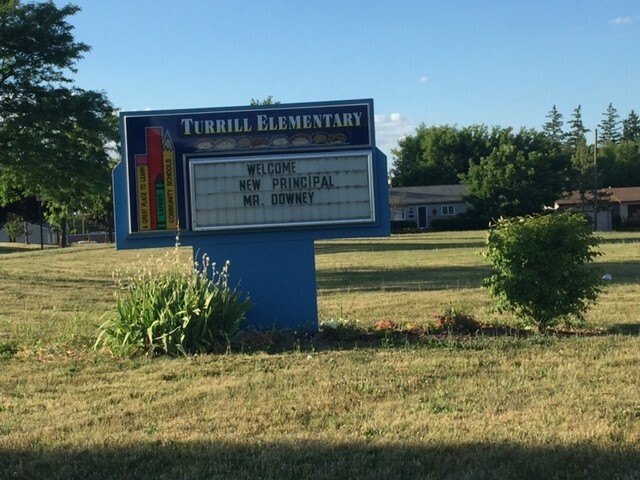 Turrill Elementary and SERVPRO of Lapeer are teaming up to collect new or gently used garments for winter weather. 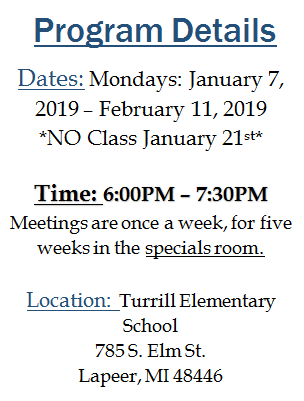 A collection box will be located at each classroom. 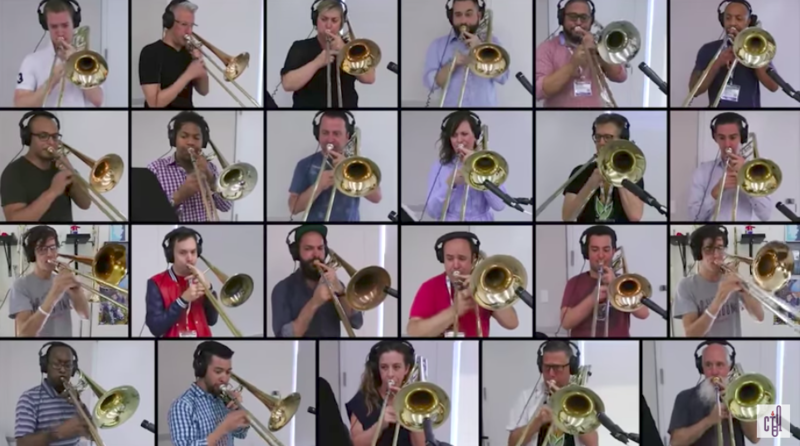 Who knew 28 trombones could cover the Queen classic so gracefully?